Segmenting your audience can seem easy when you are selling to consumers – just ask them some simple questions and split them up based on their response right? Purchase decisions in the NHS are inevitably more complicated with official guidance, regulations, specialist training, procurement and product perception all contributing. And after all of that you need to identify the buyer(s) which can often prove tricky to say the least! To design an effective segmentation for an NHS audience you have to draw upon multiple sources of evidence and weave them together to build a bespoke approach – and then refine and rebuild. 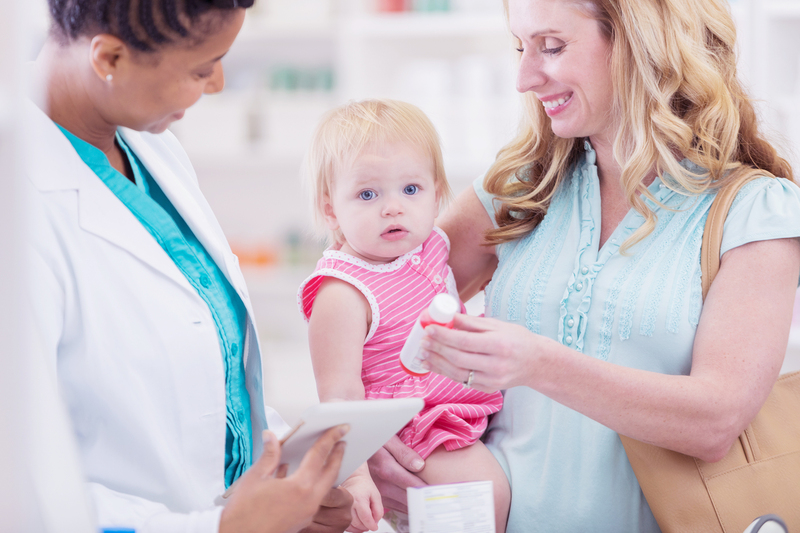 To support prescribing, Nutricia Early Life Nutrition wanted to know which CCGs (and subsequently which GPs) they should reach out to and what key message would be most impactful. We identified a number of data sets and undertook a multi-variant analysis. This allowed us to segment GPs into distinct groups based on their likely level of interest in different key messages. From that point we developed information packs, sent to direct to the GPs, which focussed on these key motivations. This strategy was ‘highly effective’ delivering better results than letters based on any single data set within the targeting. The approach has been extended and evolved to support volume in other products and categories.